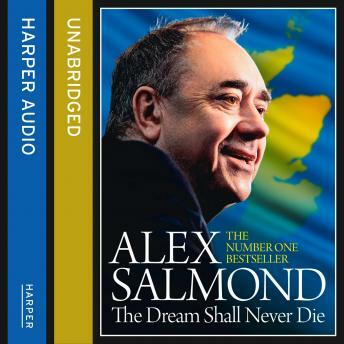 In a riveting daily diary, written in his trademark ebullient style, Salmond takes us into the heart of the YES campaign, revealing what was said and done behind the scenes as the vote reached its nail-biting climax. In a riveting daily diary, written with his trademark wit and charm, Salmond takes us into the heart of the YES campaign, revealing what was said and done behind the scenes as the vote reached its dramatic climax. He also looks ahead to the critical role of the 'national question' in the future of British politics, making clear that the referendum was not the end of a process, but the beginning of one. The dream of Scottish independence is very much alive.